LADIES SKATE DATE, ONE WEEK AWAY! NEXT SUNDAY, we are hosting an event to gather any local female skateboarders, or ladies who are interested in skateboarding, to meet up, skate, and get lunch together. We want to encourage ladies of all ages and skill levels to join us for a fun day and to help promote more women participation in skateboarding here in Hampton Roads, and the world! Feel free to contact us for more information! We will post more details this week. Fresh Krooked Boards Added to the Wall! REAL Restock! Fresh New Graphics Just In-time for the Weekend! Restocked on Deathwish & Baker Rings! New Deathwish and Heroin Skateboards are Now Available! BAKER, BAKER, BAKER! New Baker Decks Just Arrived! The HUF Dylan Slip On is Now Available in Blue Stone! LIMITED EDITION Skate Supply X REAL Skateboards "Home is Where the Heart Is" Collab Boards are NOW AVAILABLE! New Slave Skateboards are Now Available! Nike SB "Biggie" Dunk Low Pro is Now Available! New Wood from Santa Cruz and Creature Skateboards & Misfits MOB Griptape are Now Available! New Lurkville Decks are Now Available! We are very stoked to welcome Scum Co Sons to the shop, and share some East Coast love. 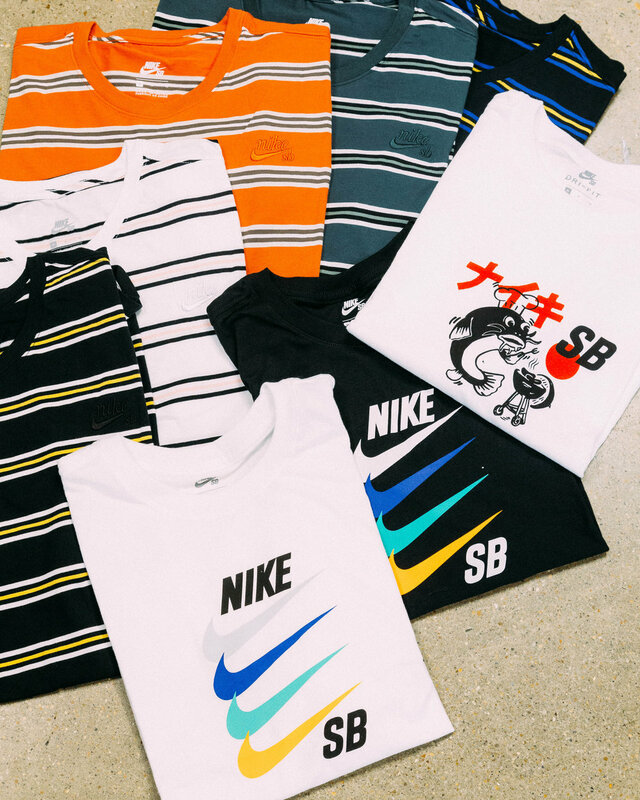 New Nike SB Janoski Slip-Ons, Bruins, and Apparel are Now Available! 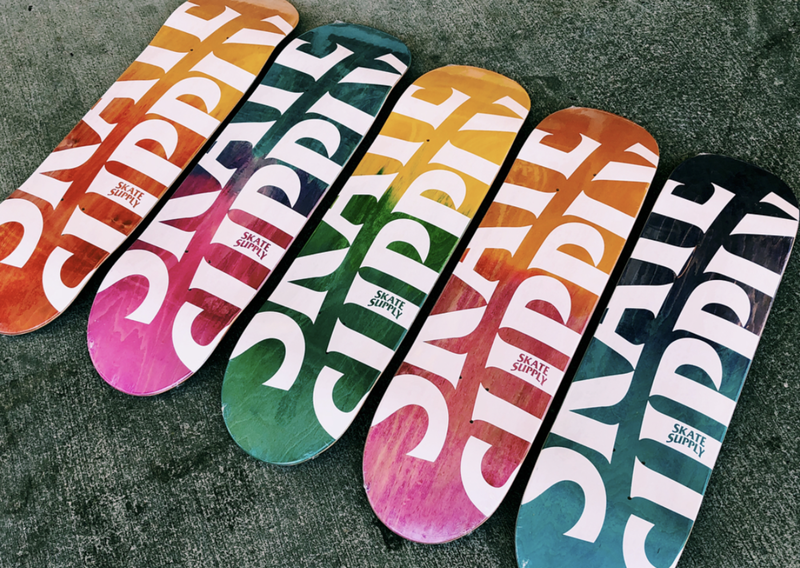 New Welcome Skateboards are Now Available!